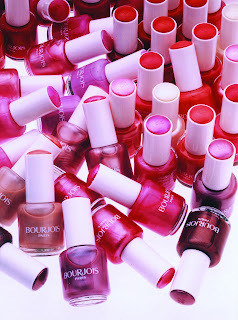 BOURJOIS AND NAIL ENAMEL Cerise Noire, Rouge Diva, Rose Lounge, Lavande Poésie, Jaune Cab… For years now, these classic shades of Bourjois nail enamels have coloured our fingertips. From technical innovation to colour expertise, for more than a century Bourjois has enhanced the art of manicure and brought a vast array of colours into action! 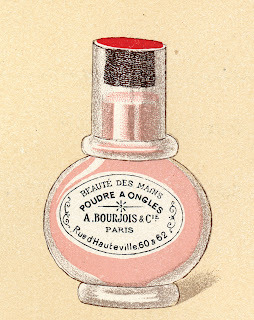 Among the 700 references in its catalogue, Bourjois included Emailline, a pinkred transparent liquid presented in a bottle to be applied with a brush to colour the nails. 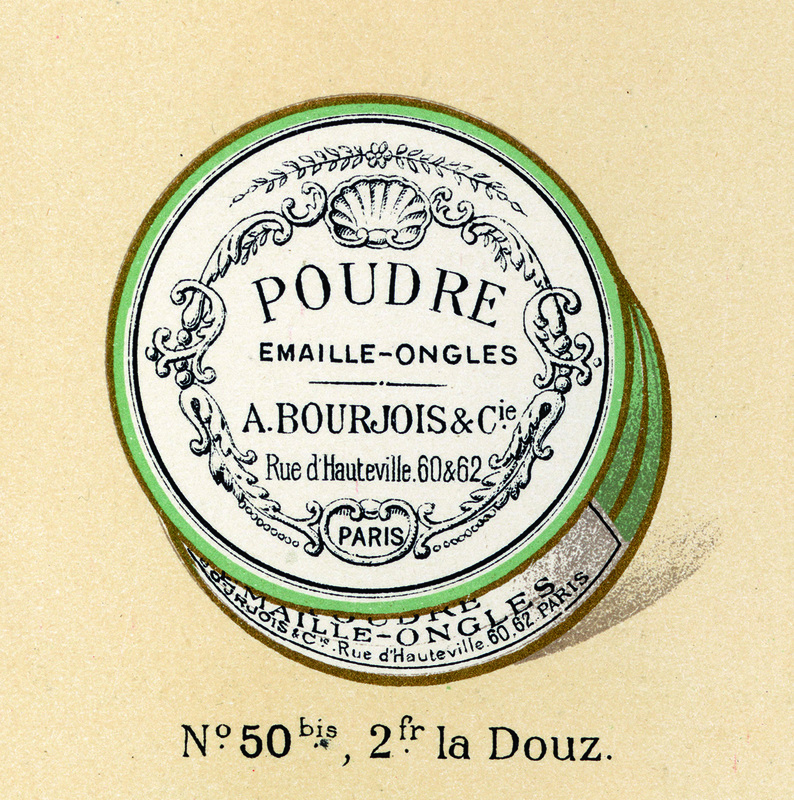 The first Bourjois nail enamel was born under the name Vernis Luxus. 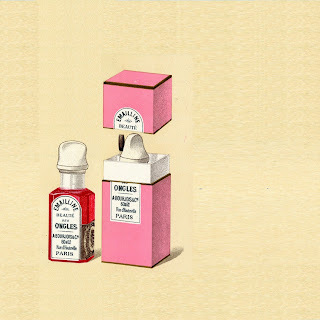 In 1927, it was available in 3 shades (white, pink, red) in the form of two bottles, an enamel and a solvent. offering women an impeccable manicure for longer. 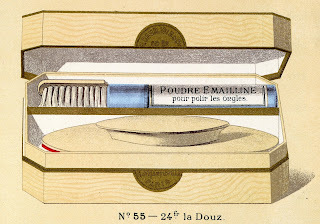 The lid mirrored the shade of the nail enamel. The So Laque nail enamel range is extended with So Laque Glossy. Glossier, with a vinylenriched formula, the enamels are also more resistant thanks to an anti-chipping resin and offer up to 10-days hold. 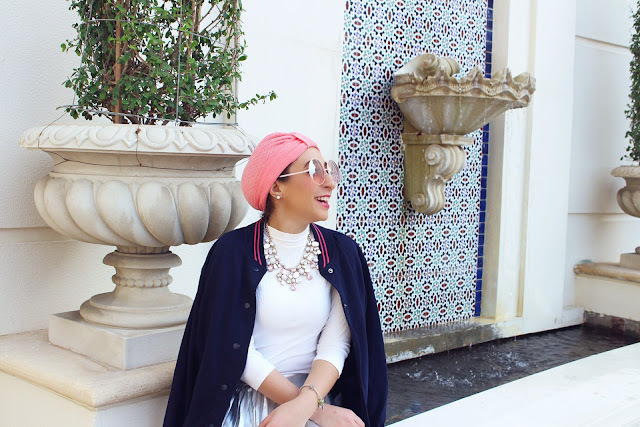 Nail beauty is not a trend that suddenly appeared in the twenty-first century! In Ancient China and Egypt, royal figures and their court would take care of their nails and colour them. In China, around 600 BC, red or black lacquer would be applied on royal nails. 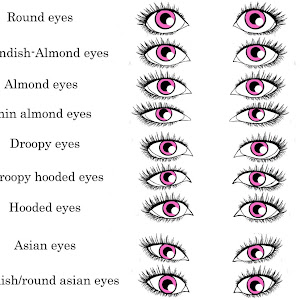 We also know that the Egyptians used nail dye made from henna to indicate their social rank. In the early nineteenth century, the first manicures appeared: nails would be dyed red with scented oils, then filed and polished. 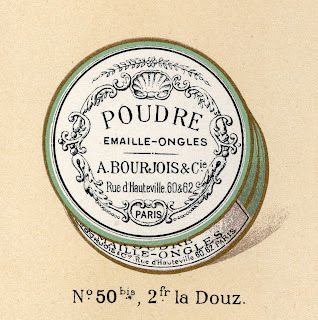 In the late nineteenth century, Bourjois launched into Hand Beauty: it marketed powders and creams to polish the nails and Emailline, the ancestor of coloured enamel. Nail enamel really came into its own in the 1920s.It is said that paint used on motor cars, created around that period, inspired the design of coloured nail enamel. It was the beginning of a long series of colour innovations ! 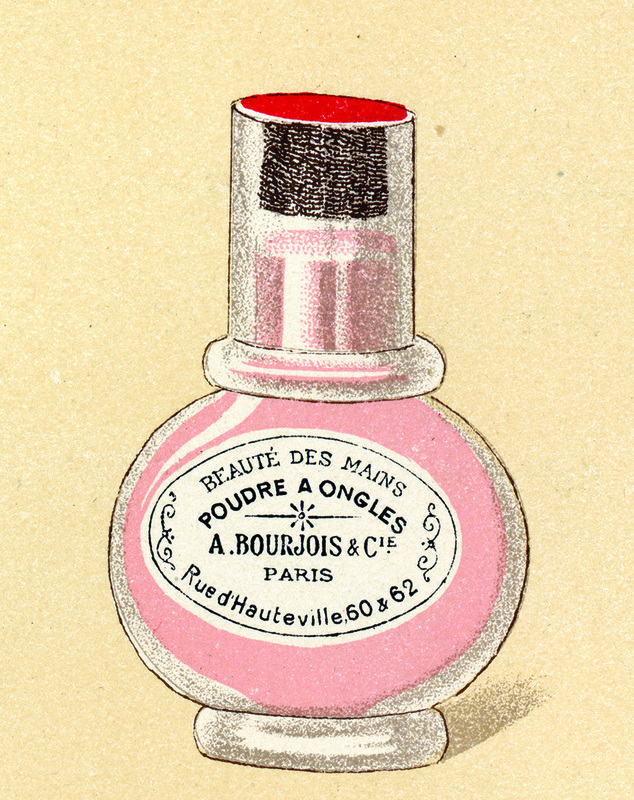 In 1924, Bourjois, ever the trend-setter, launched its first nail enamel, Luxus. The first Vernis Anti-Choc Nail Polish with it’s wide array of cutting edge shades. 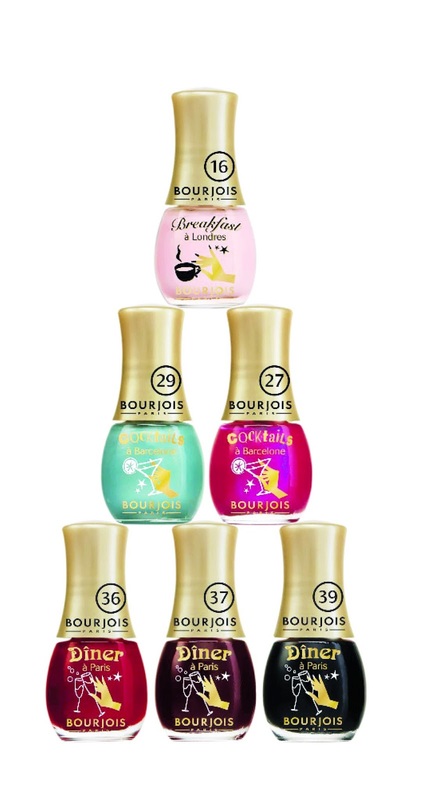 New Soin et Beauté de l’ongle were launched making Bourjois, beauty and care inseparable. 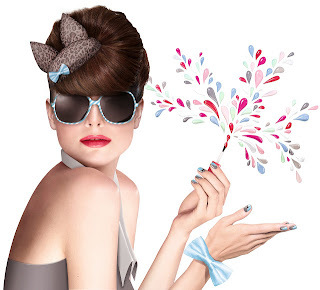 Bourjois launched its first nail jewellery…the pioneers in nail art that is now booming! A year later, Manucures et Vernis Fortifiants Lissants, a range of treatment polishes were launched. 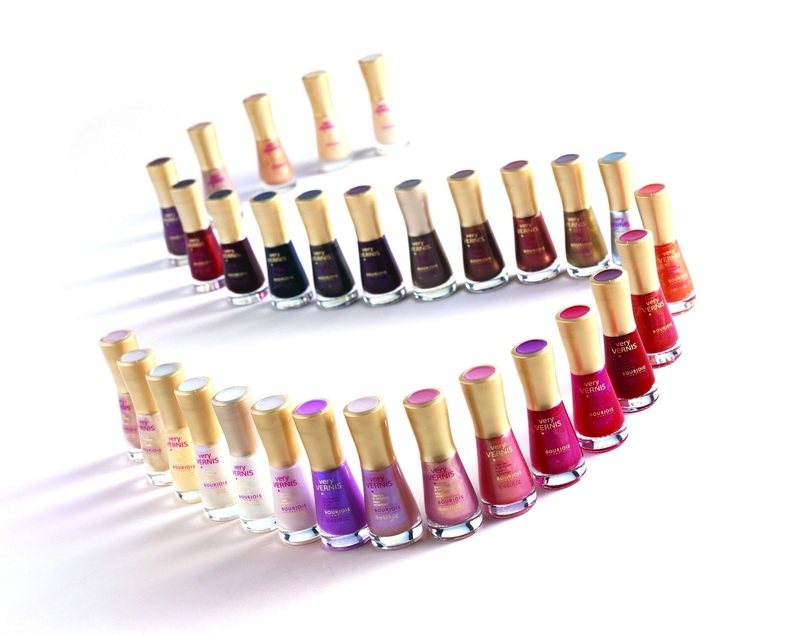 Bourjois enhanced the feet with Very Vernis, a collection of nail enamel designed to make feet real stars of sand or tarmac! 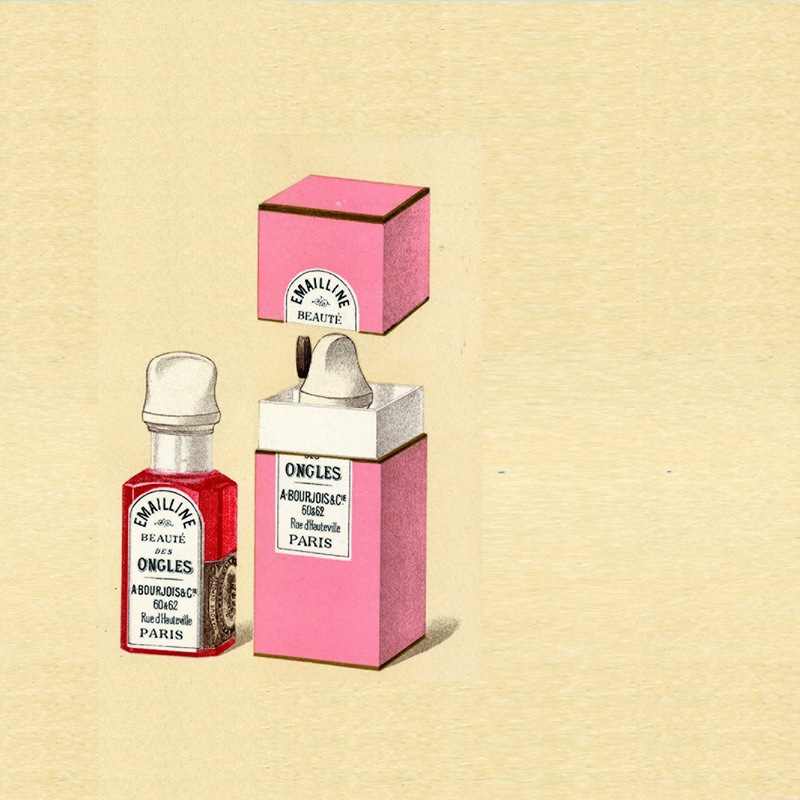 The Bourjois nail enamel family grew with the infamous French Manicure Kit. Made easy with its angled brush tip whitener, the perfect french manicure became so easy to achieve! The following year, So Laque enamels were launched, with a vinyl-enriched pure lacquer formula and a vast array of colours. 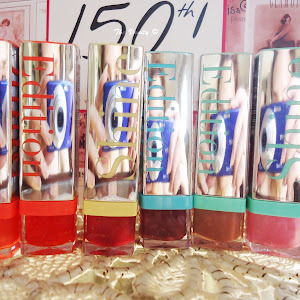 2006 also saw the birth of Minis Vernis, ideal for nail polish fashionistas and nails on the go! for all busy beauties, Bourjois created 1 Seconde Nail Enamel: with its high performance formula and panoramic fan brush, for impressive speed of application and record drying time. 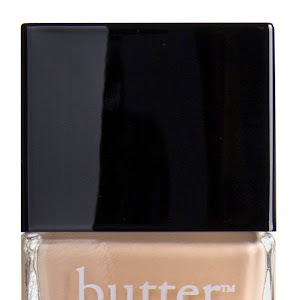 10 Days Nail Enamel was introduced: an ultra-resistant formula and patented angled brush specially designed for touch ups on the go, and for 10 days of flawless nail colour. launched enamels and accessories dedicated to it: the Professional double-ended nail brush, So Matt top coat and Python top coat.